Genetically modified traits like insect-resistance and drought-resistance help to maximize yields and enable farmers to grow more food using less land and with fewer inputs like chemicals and fuel. Because of the superior weed control of genetically modified crops, farmers can till the soil much less often. That has led to improved soil health and water retention, reduced runoff, and reduced greenhouse gas emissions from agriculture. Additionally, genetically modified plants with more efficient use of nitrogen and other important nutrients meaning less fertilizer is needed, saving farmers money and reducing the amount of fertilizer in the environment. Scientists have demonstrated biotechnology that can be used to increase the amounts of vitamins in crops such as sorghum and rice. So called “Golden Rice” is a nutritionally improved biotech crop being researched right now. 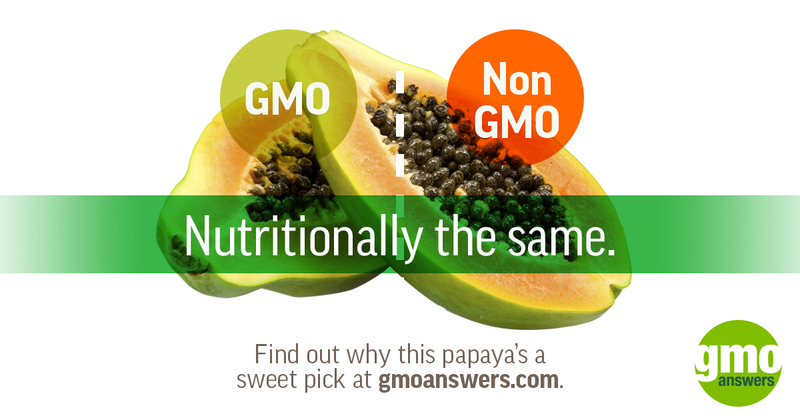 It is genetically engineered to provide an increased amount of beta-carotene. A serving of Golden Rice could provide half the required daily intake of pro-vitamin A for a 1 to 3 year old child. Africa faces the dual challenges of having the highest rate of population growth compared to the rest of the world – expected to increase from 926 million to 2.2 billion by 2050 – in addition to being the continent most vulnerable to impacts from climate change. These circumstances will further burden Africa’s small-holder farmers already struggling to feed their families with the additional challenge of increasing yields by up to 80 percent to meet escalating demand. Genetically engineered crops developed to solve production problems specific to developing countries can help to improve yields, enable farmers to adopt more sustainable agricultural practices, and improve farmers’ and their families’ livelihoods. As the climate continues to warm, the IPCC estimates that rainfall variability will increase in Africa, with southern Africa and the Horn of Africa likely to experience a 10 percent decrease in annual rainfall. This is particularly significant for the millions of farmers throughout this drought-prone continent who rely on rain to irrigate their crops. The Water Efficient Maize for Africa (WEMA) initiative, a public-private partnership supported by the Gates Foundation, Howard G. Buffett Foundation and USAID, has been working to develop drought-tolerant maize, the most cultivated staple crop throughout Africa. In addition to maize, research and development led by the African Agricultural Technology Foundation (AATF) is ongoing to improve other staple crops in Africa, including cowpea and rice. Cowpea is a protein-rich grain that is vital for the nutrition and livelihoods of millions of people in sub-Saharan Africa, and also serves as a food source for livestock. Scientists in Nigeria, Ghana and Burkina Faso are working to develop a Bt cowpea that is resistant to the pod borer insect, which can devastate up to 90 percent of a farmer’s crop. Rice consumption in Africa has increased over the years, with rice becoming a major staple crop on the continent. Low yields experienced by some farmers may be caused by high soil salinity, insufficient water, and lack of nitrogen fertilizer. AATF, along with the International Center for Tropical Agriculture and the National Agricultural Research Systems of Ghana, Nigeria and Uganda, are developing NEWEST rice that is stacked with nitrogen-use-efficient, water-use-efficient and saline-tolerant traits. And there are economic benefits, too. 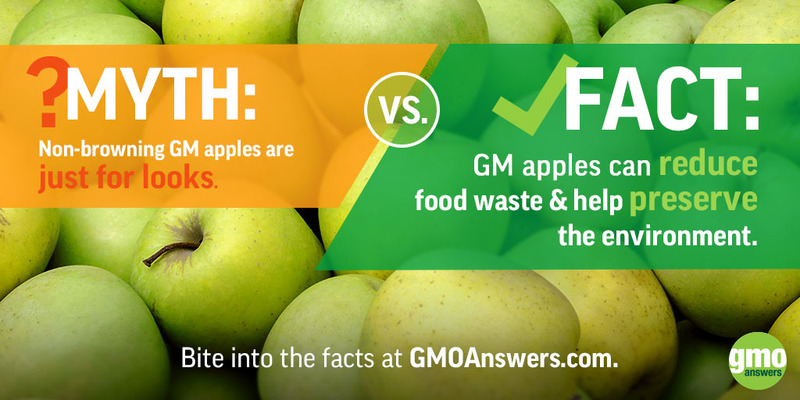 GMO crops are grown around the world by approximately 18 million farmers, most of them in developing countries. 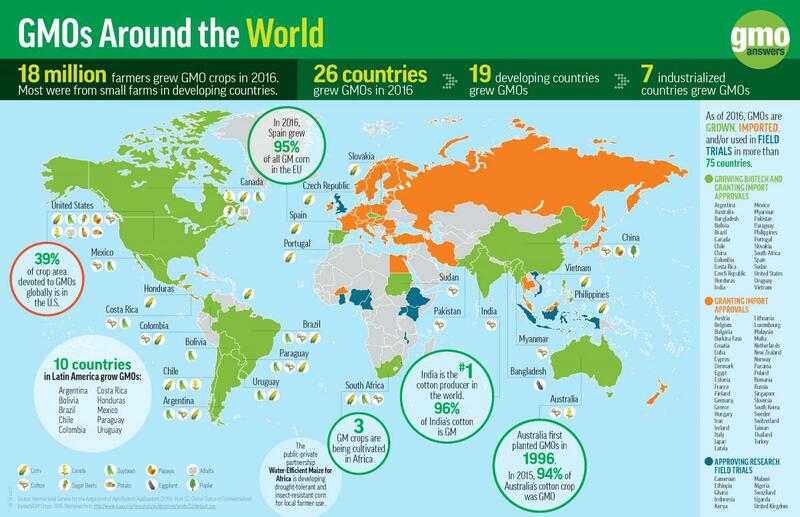 In total, more than 75 countries import, grow and/or research GMOs, and in 2016, 26 countries (seven industrial and 19 developing) planted biotech crops. Cultivating GMO crops has provided significant benefits to farmers globally, including increased yield and lower production costs. 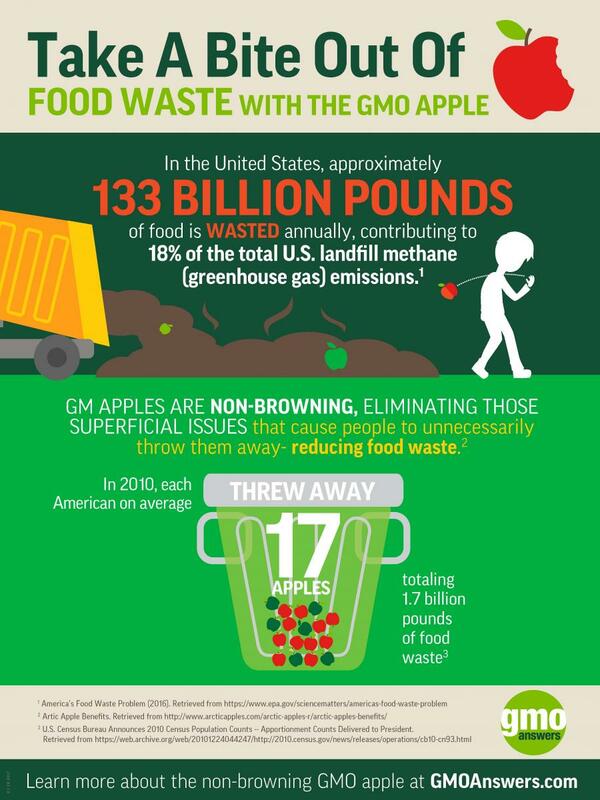 Importantly, GMOs also help to alleviate poverty for the millions of resource-poor farmers and farm families around the world (equaling approximately 65 million people total). PG Economics estimates that farmers in developing countries received $3.45 for each dollar invested in genetically engineered crop seeds in 2015. As countries look to expand their domestic GM product pipelines and crop production, even more farmers will have access to improved seeds and the benefits they provide.